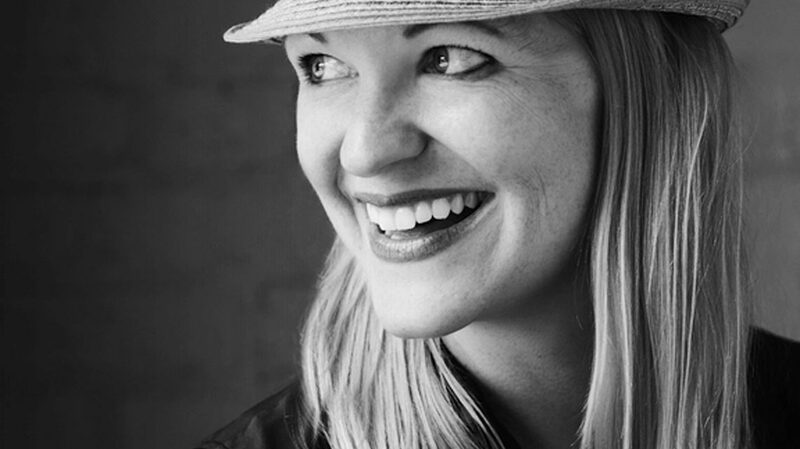 Erin Huizenga is Co-Founder and Principal at Borough + Block. She’s always thinking about how to create strategies that will lead to more livelihood for all by guiding research methods, creating partnerships, and providing creative direction. Entrepreneurship runs through her veins. Since 2008, she has successfully launched and grown both EPIC and Till School. EPIC is a nonprofit organization that’s donated $4M+ in creative fees to over 50 emerging nonprofit organizations that have less than $2M in annual budget by engaging thousands of creatives in volunteer service. Till School teaches high school students about how to use design methods to solve real social problems. During the course of her career, Erin’s worked with organizations such as Motorola, Converse, Best Buy, SC Johnson, OfficeMax, PNC Bank, Merck, Frito-Lay, Housing Options, and Chicago Public Libraries at firms Gensler, gravitytank, Brandtrust, VSA Partners, and IDEO. She is an Adjunct Professor for both Institute of Design and Northwestern University where she creates and teaches curriculum on innovation, design, and entrepreneurship. She lives in Chicago with her husband and business partner Chris and their seven-year-old son, Knox.